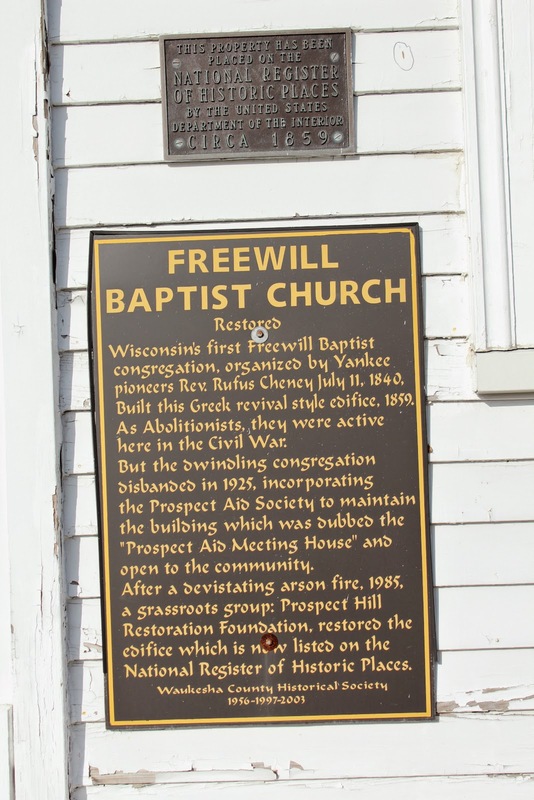 In this house the First Free Will Baptist Church in Wis. was organized on July 11, 1840. Here also, prior to 1843, was opened the first school in this area. Rev. Rufus Cheney directed the founding of both church and school. Both met here until 1945 [sic]. Thomas Faulkner, his son-in-law, was elected county surveyor 1857. Milton Cooper was a noted orchardist. 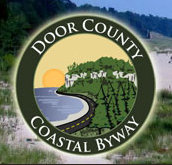 The marker and home are located on northbound South Racine Avenue / County Highway Y, north of its intersection with Terrace Drive, at 5810 South Racine Avenue, New Berlin, Wisconsin 53146. NOTE: You will see from the photos below (taken in December) that the marker is nearly hidden by overgrowth, and that the house is hidden completely. Look for the easy-to-find mailbox at the driveway entrance, then you will find the marker a little further up the driveway. See also, Freewill Baptist Church, a related marker at a nearby location. The marker is No. 21-02 in a series of historical markers erected by the Waukesha County Historical Society. 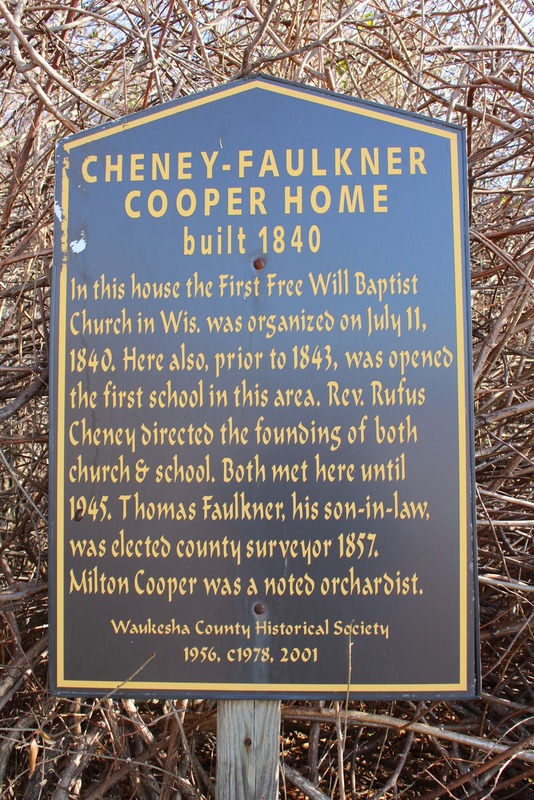 a half mile from the Cheney-Faulkner-Cooper Home. The Cheney-Faulkner-Cooper Home. marker is barely visible inside the overgrowth. 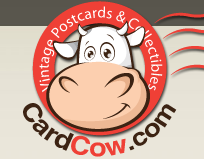 Look for the mailbox! The marker is to the far right in this photo. The house is completely hidden by overgrowth.